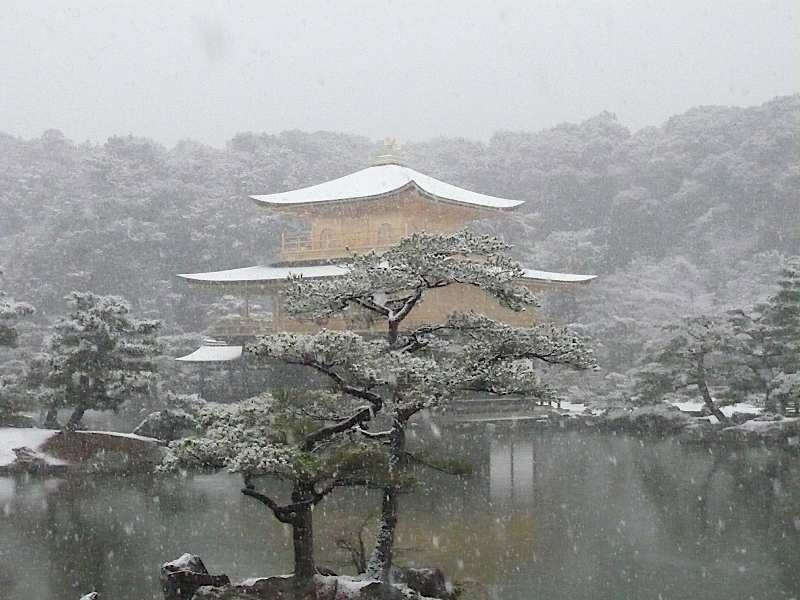 The most famous cities of Japan, Tokyo, Osaka and Kyoto, have a quite similar climate: in winter there is cold but not extreme temperatures, it rarely snows. The rainfall in this season is very slim, and the sky is often clear. In spring temperatures are mild and very pleasant, but the risk of rain increases. 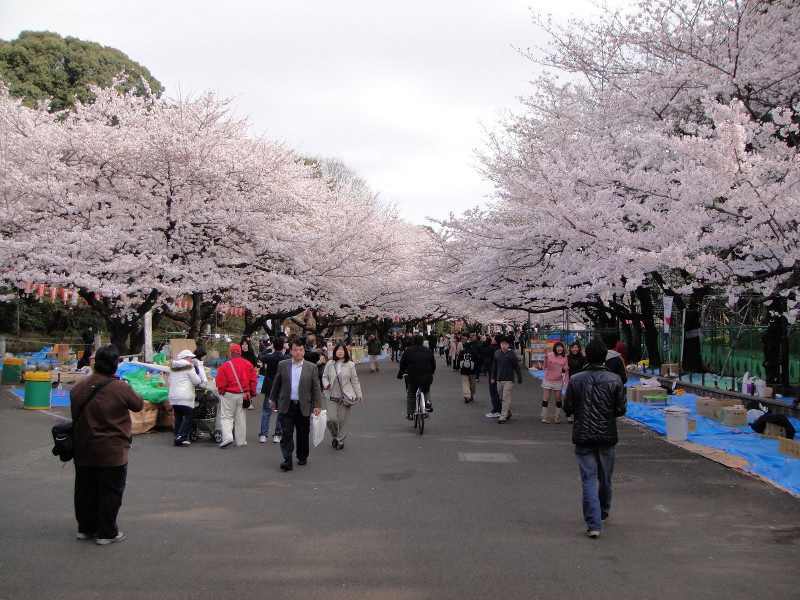 Famous cherry and other flowers and plants blossom. Summer is terrible, in fact, in addition to being hot (the average is around 30 degrees but it can happen that it raises until about 40 degrees) and very humid, it overlaps with the rainy season in which it can happen that it rains for many days consecutively. In autumn temperatures return temperate, similar to spring, but the risk of rain (or some typhoon but it's rare) is higher. The region of Hokkaido is a large island, the northernmost of Japan, and has a very unique climate compared to the rest of the country. The winters are very cold, the temperature steadily remains below zero from december to march and snowfalls are frequent. Summers are mild (temperatures around 20 degrees), and above all are not affected by the rainy season that hits the rest of Japan. So summer is the best period to visit Hokkaido. The islands of Okinawa, land of origin of the Miyagi-san (in the movie Karate Kid), are the southernmost lands of of the entire Japanese archipelago, and are characterized by a unique subtropical climate in Japan. The temperatures are mild throughout the year, around 20 degrees, except in summer where the average is closer to 30 degrees. The rainy season comes earlier than in the rest of the country, around May and ends in late June, September is instead the month of typhoons that frequently strike the small archipelago of Okinawa. The Golden Week is a very important holiday period in Japan which takes place every year more or less the first week of may. I recommend to avoid this week for several reasons: it's more difficult to find available rooms in the hotels, it is considered high season so prices are higher, and generally greater chaos everywhere (especially in the tourist places), long queues to visit the most famous places, on trains, etc. Each season has its pros and cons, I would not particularly recommend going in one season rather than another, I think everyone should think considering his own needs and wishes and choose. 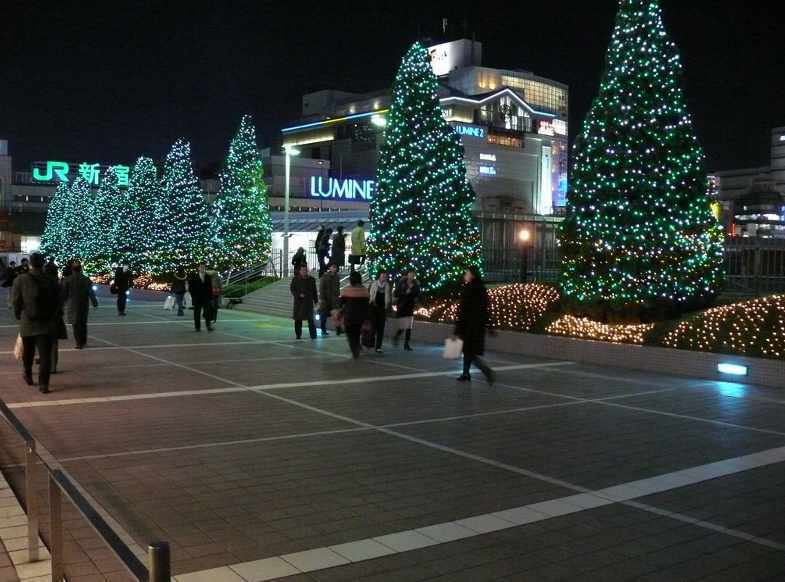 In winter, it only sometimes rains, and this is convenient, it could also snow and this can fascinate someone (Kyoto temples surrounded by snow are wonderful), see Tokyo or Osaka decorated and full of Christmas lights can be a valid reason to go in December, however, especially someone who hates the cold may discard this season. 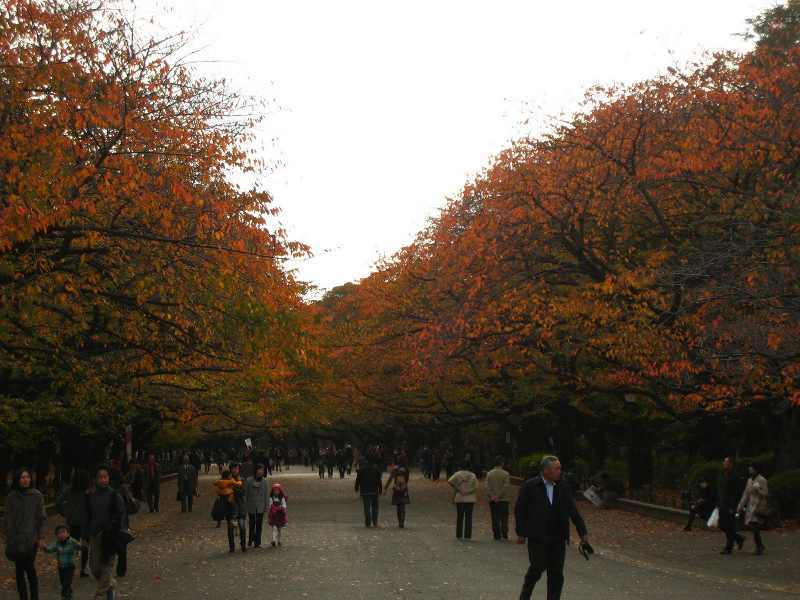 Spring is perfect for temperature and to admire the spectacle of blooming cherry trees in various parks of thecountry, but also the "natural" show offered in autumn with its red-yellow-orange colours, in my opinion has nothing to envy to spring. Summer is very hot and rainy, it surely is the worst season to visit Japan (except Hokkaido and Okinawa), I recommend you avoid if you can, but it must be said that many typical festivals are held in the summer months.